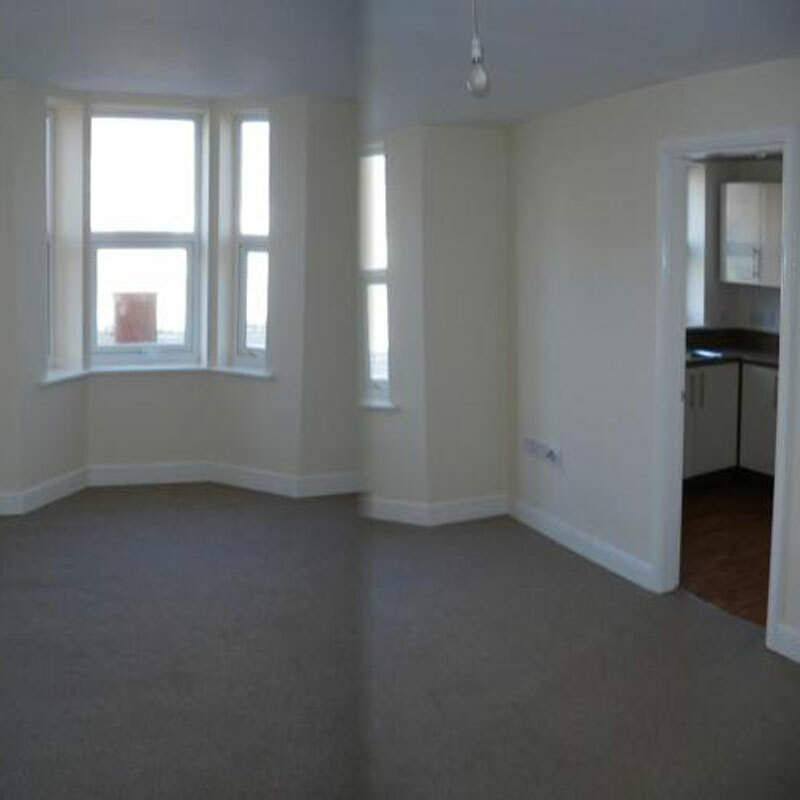 Fylde Coast Lettings are delighted to offer this spacious two double bedroom apartment in the centre of Blackpool. 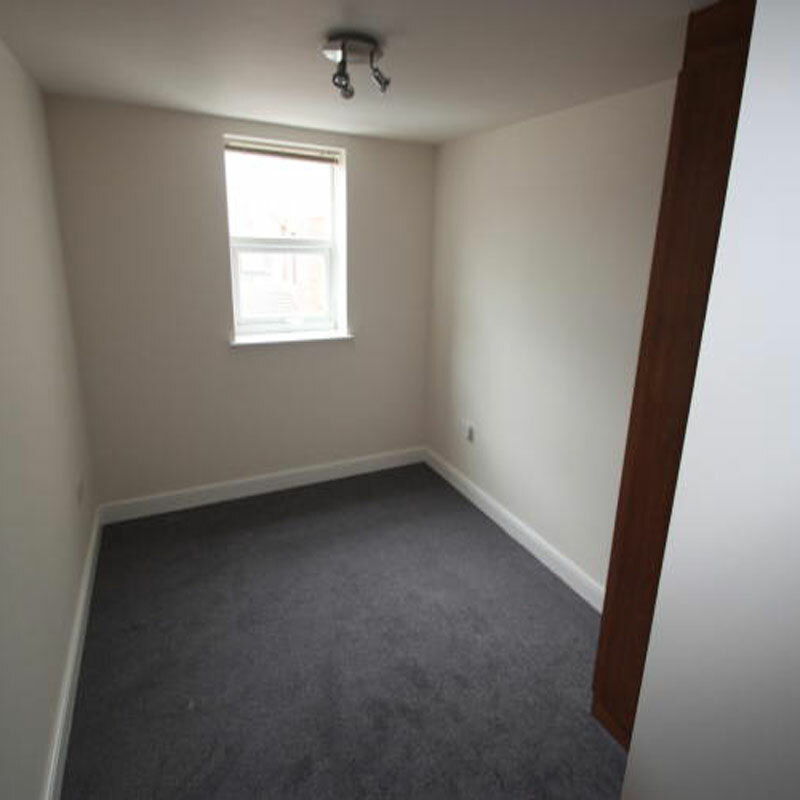 This is a prime central location, close to the Talbot Gateway. 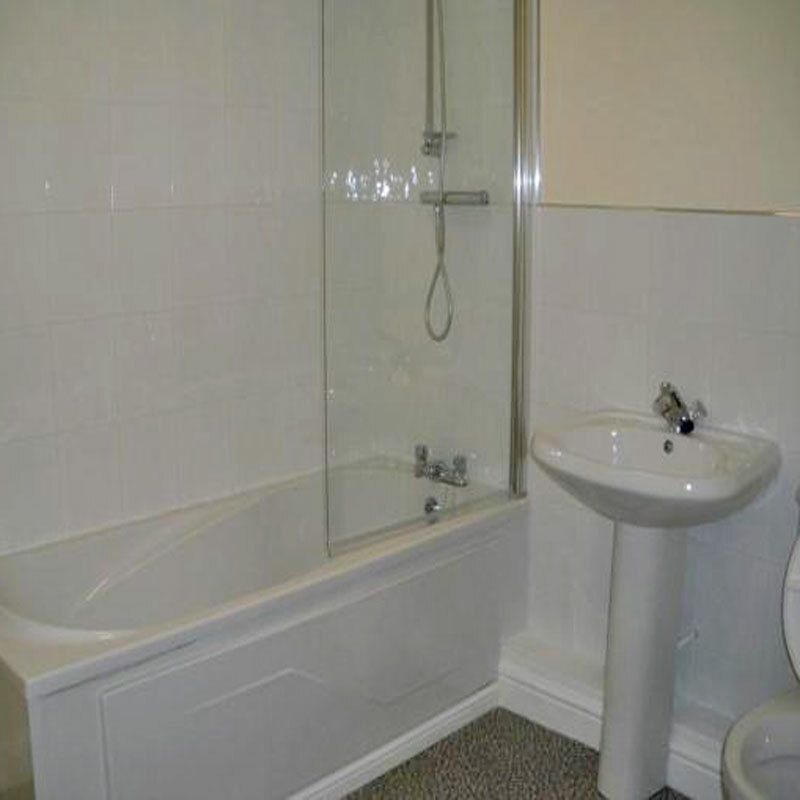 The apartment is situated a short drive to the motorway network within a short walk to the Bus and Rail Stations. 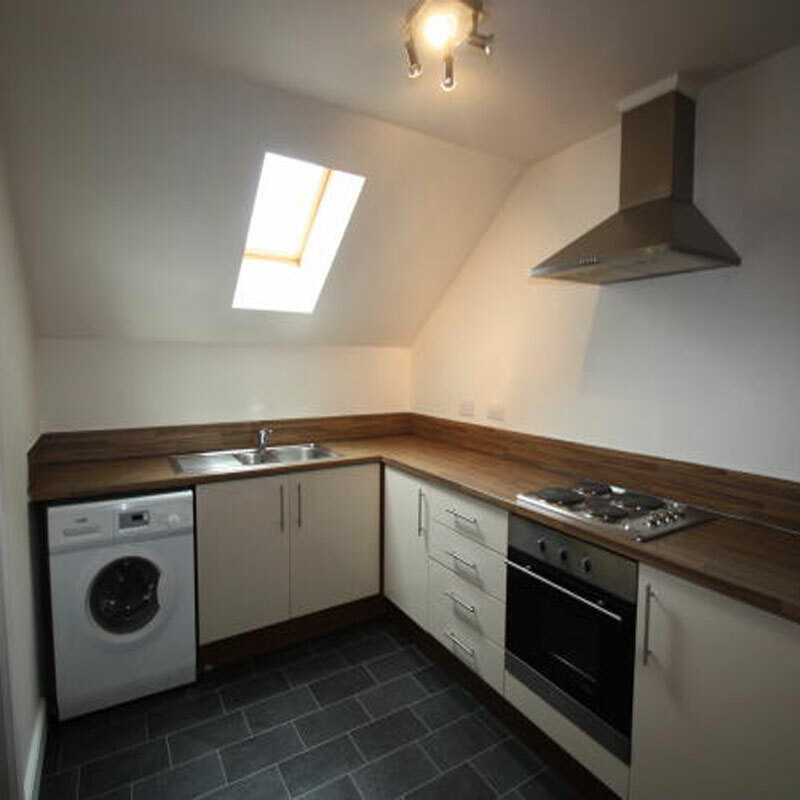 This two bed, very spacious second floor accommodation comprises of a well fitted and equipped kitchen complete with integrated fridge freezer & separate utility room. Fresh neutral decor. Newly decorated and newly carpeted throughout. 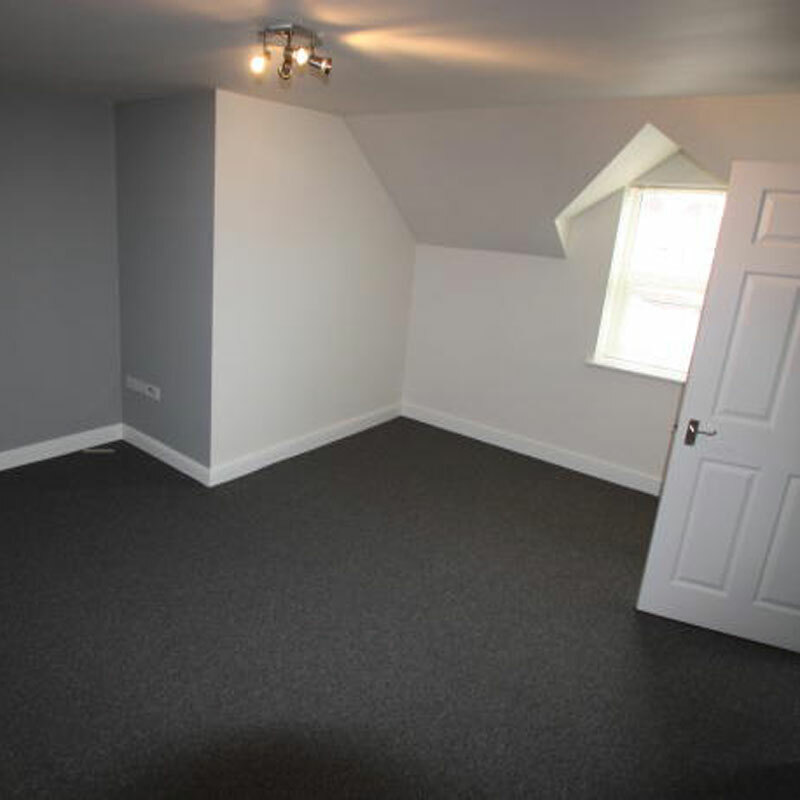 £500 pcm and a deposit of £500 will be required to move in. There will be a reference check fee of £30 per person. If you require a guarantor there will be an additional fee of £15.00. View this charming residence that is ideal for modern day living. The apartment is part of a block of 11 newly built apartments offering parking to the rear. Available immediately. DSS considered, sorry no pets.